Graduate of the Medical Academy in Warsaw, Poland. 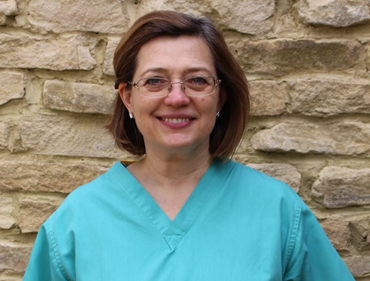 Anna is a bilingual dentist treating English and Polish speaking patients. As a mother of six Anna is very keen to work with children of all ages. Experienced in General and Cosmetic Dentistry, and Teeth Whitening. Anna patiently overcomes everyone's biggest concern and treats patients painlessly.